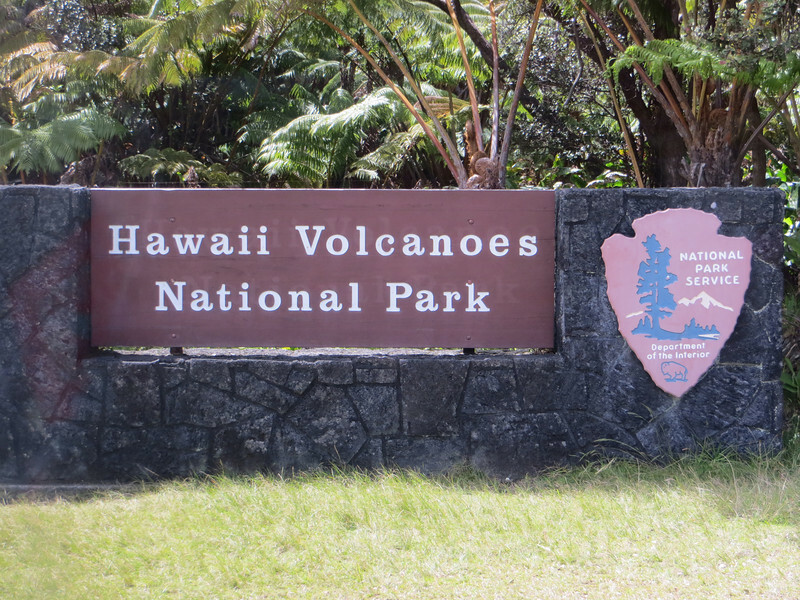 I chose a trip to Volcanoes National Park for my shore excursion while at Hilo. My primary goal was to see a real live volcano, and I did that, although overall the tour was quite disappointing. It stopped at two "tourist trap" destinations, a candy factory and an orchid nursery, which took a lot of time away from just being in the park and learning about volcanoes.